A princess and her servant, brother- and sister-in-law, doctor and high school girl student, and woman teacher and tattooed man; they are all forbidden to love each other. However, their illicit romances are all the more exciting. 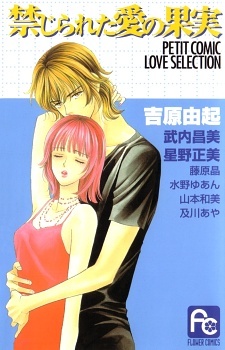 The best stories of forbidden love are selected in this comic.